The cocktail napkins arrived quickly and were better than expected. Quality is amazing and had lots of compliments at the party! I will definitely order again! 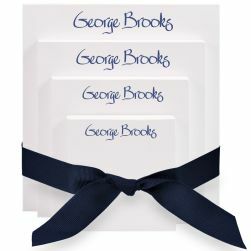 You can show your love in many ways, and one of them is to put on the perfect party for someone you hold dear. 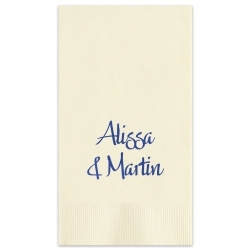 The Rosario Napkin offers you two lines of personalization in a range of festive lettering styles, shimmery foil hues and paper colors to match any theme or decor. 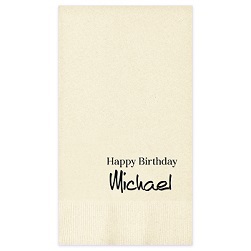 In minutes, you can create party napkins that express your exact sentiments. 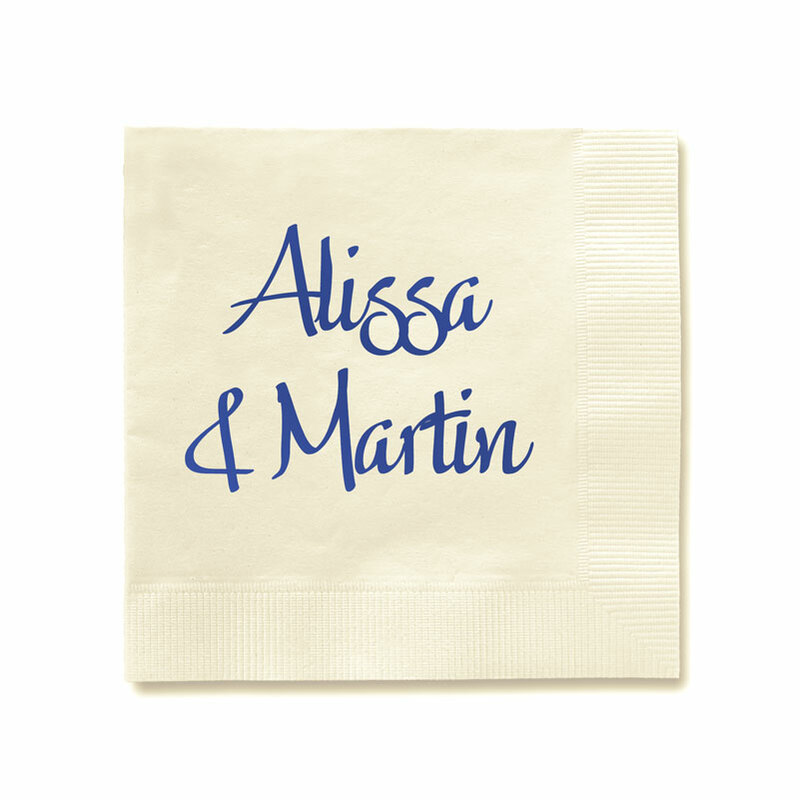 Personalize your party napkin today.